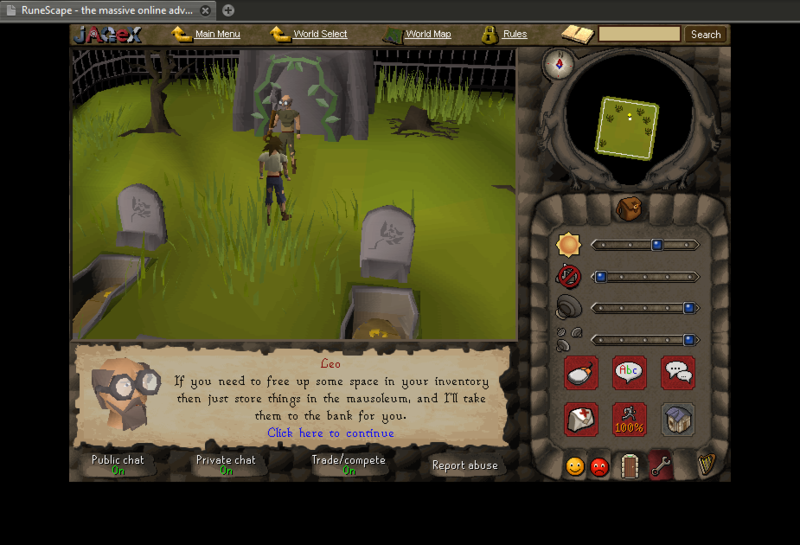 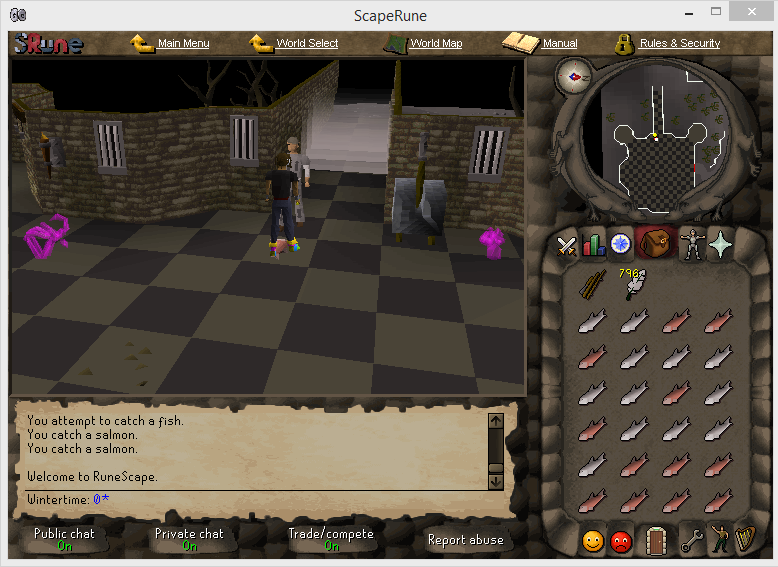 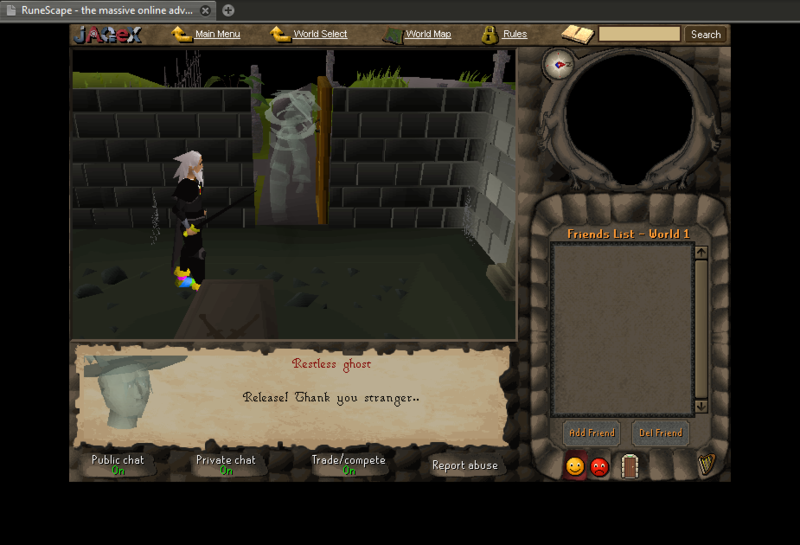 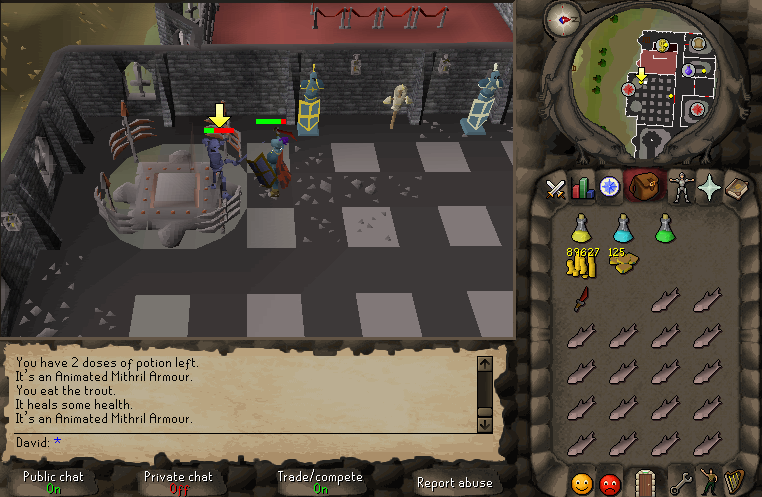 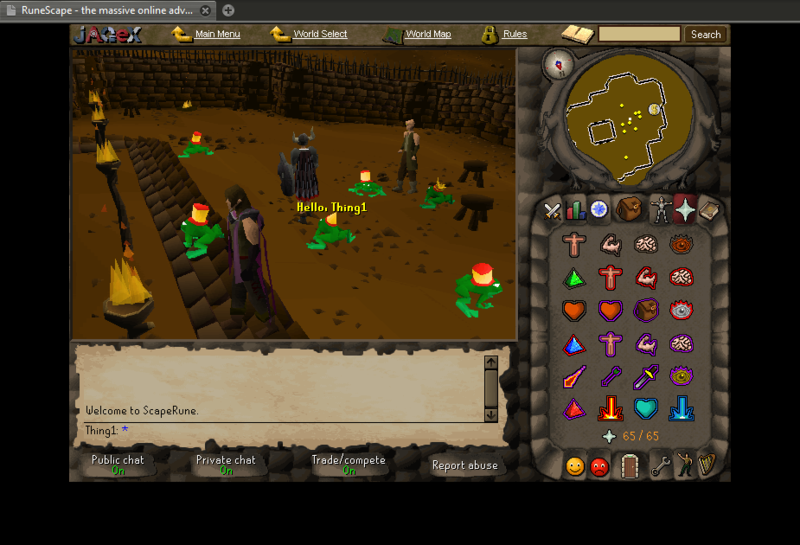 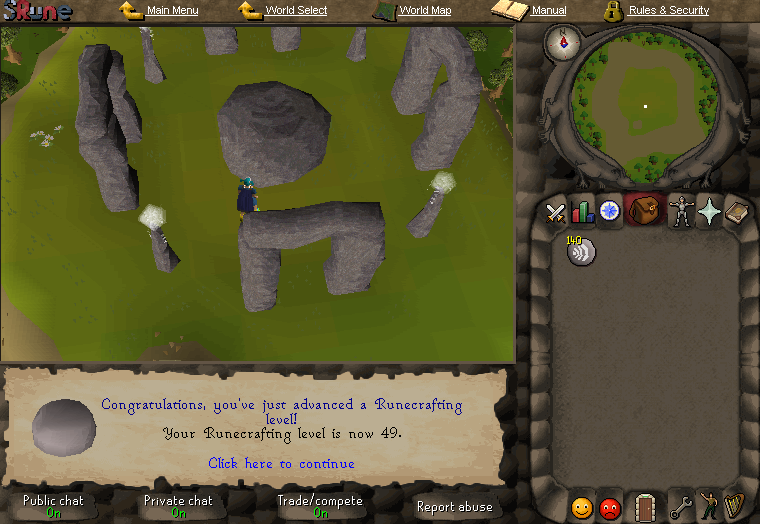 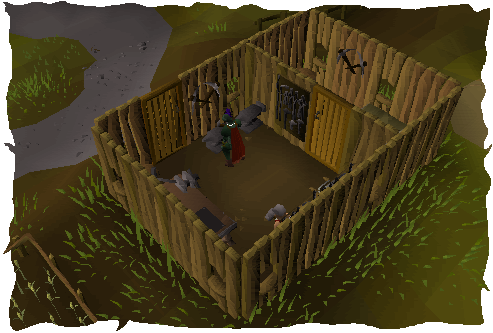 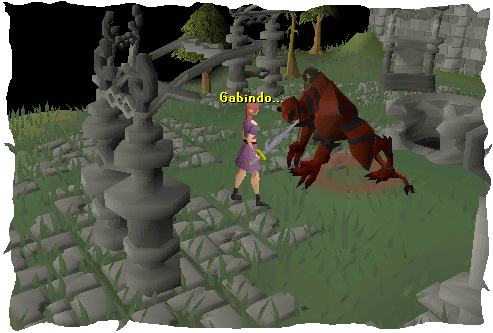 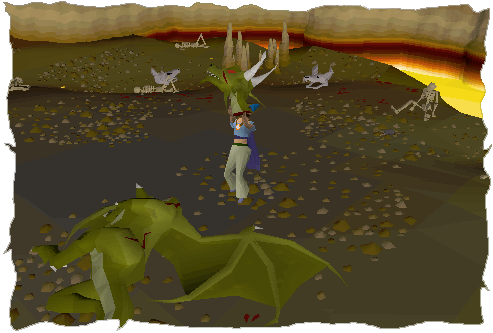 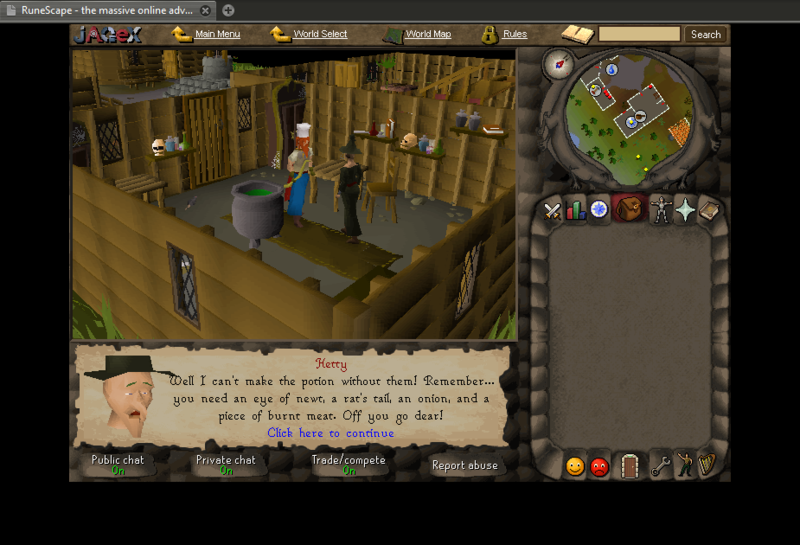 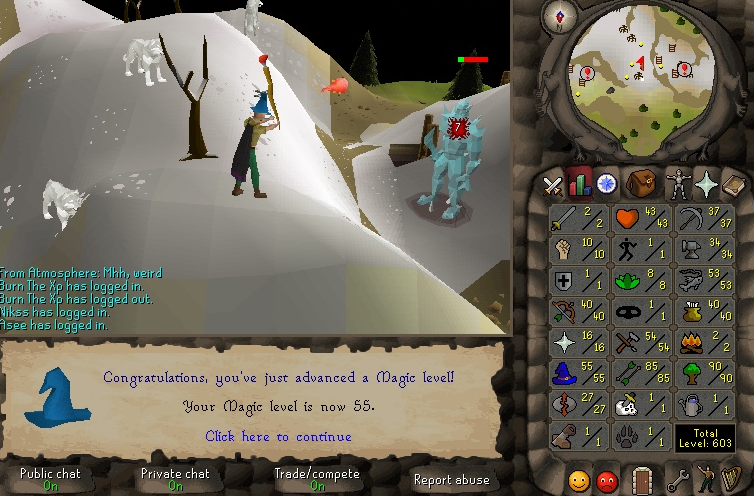 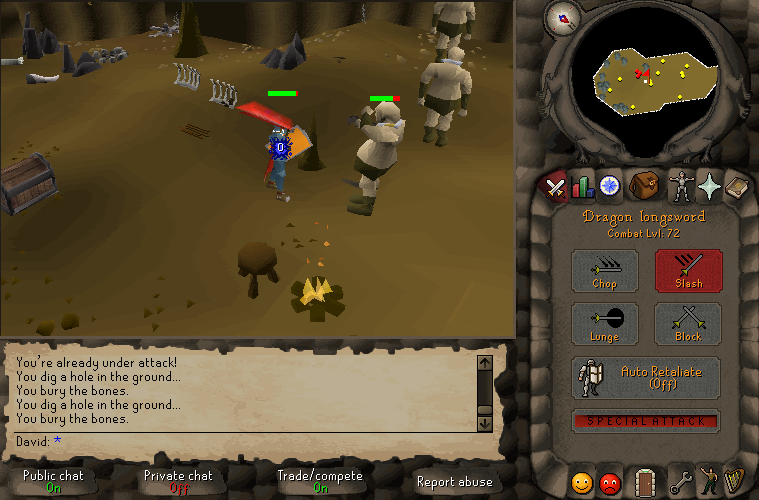 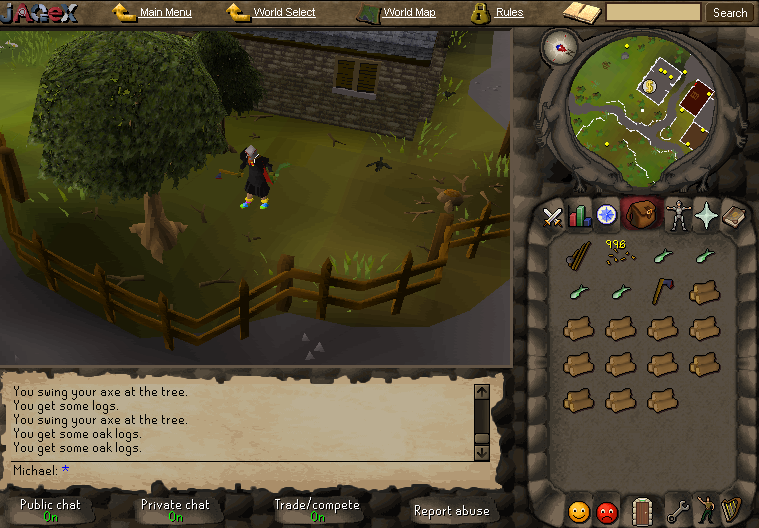 ScapeRune is a highly developed private server based on the early era of Runescape, the revision used for this is #462 and it looks like how Runescape was in 2007. 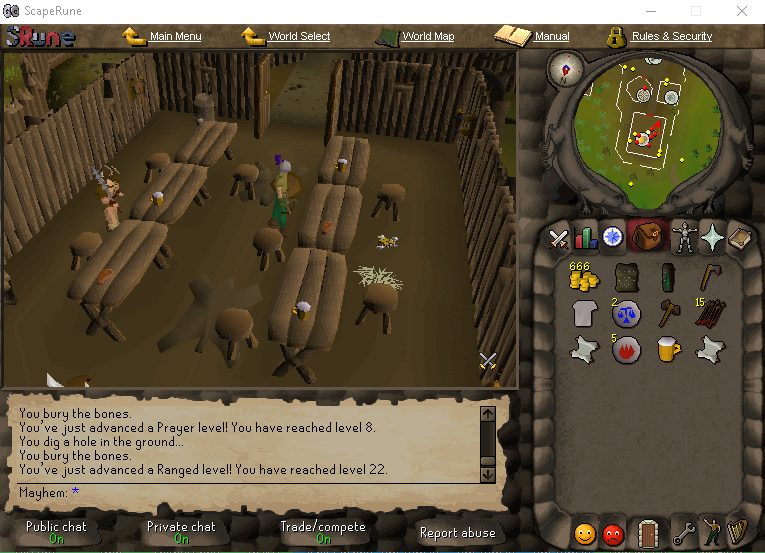 The server is free to play and it has so much content. 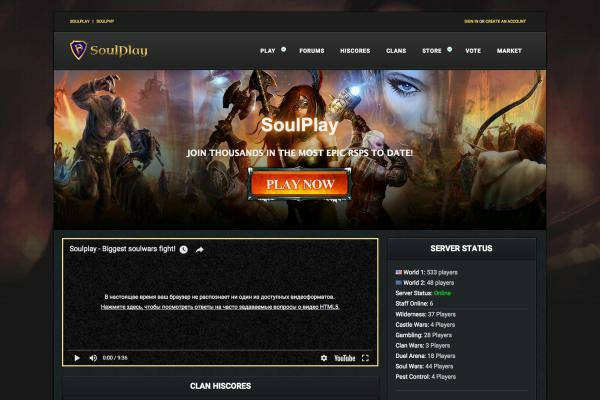 The server is unique and on point, you will not find any other private servers like this one. 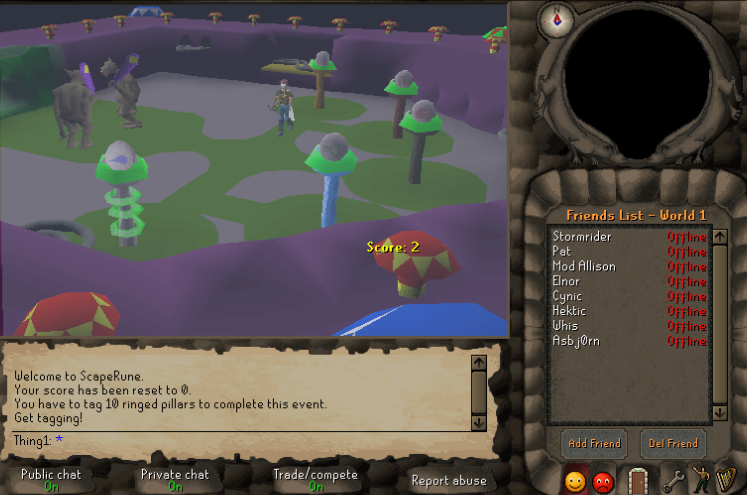 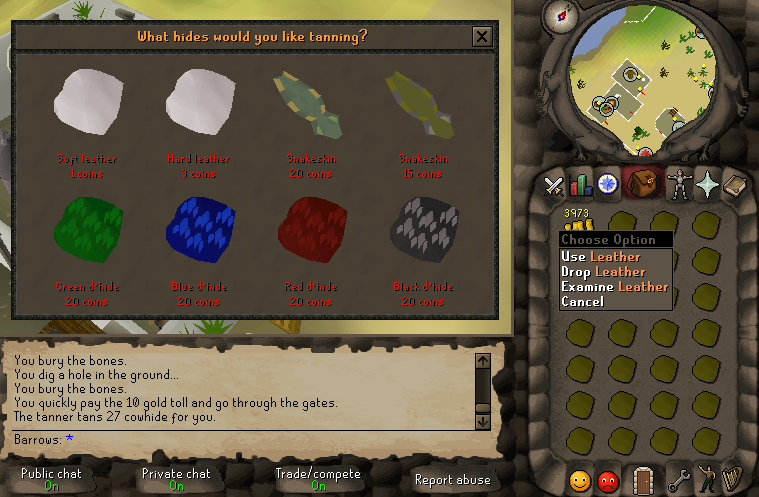 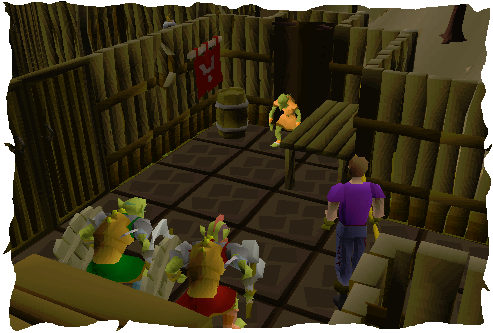 When you log in u will see how accurate everything is, if you are a fan of oldschool runescape and I mean real oldschool not the new OSRS that got released a few years ago, this is the place for you! 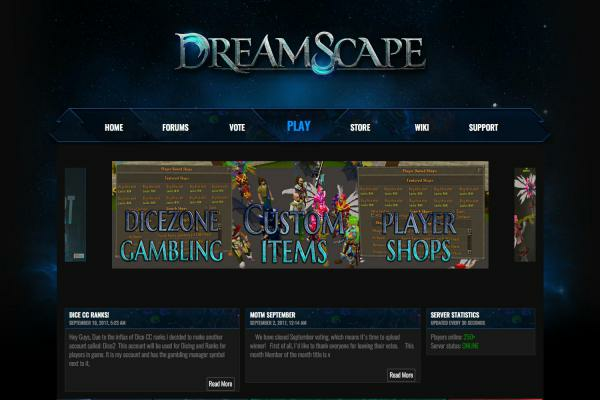 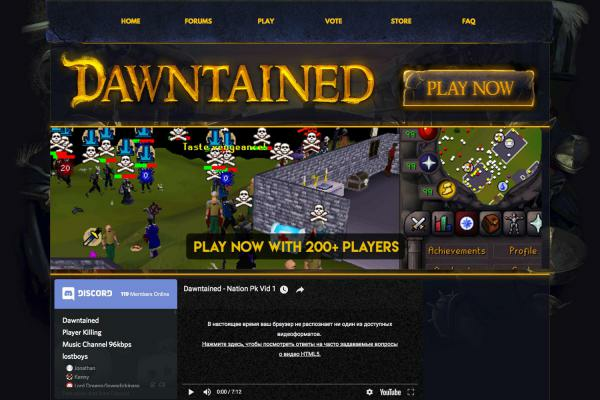 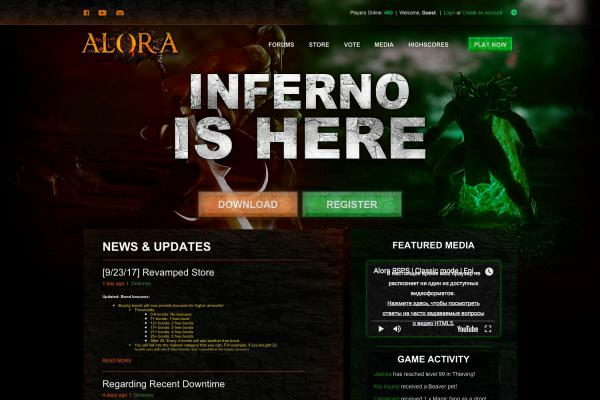 Server features: All skills from scratch written, fully working mini-games, music system fully added, random events, bank security, just check out the media and see for yourself, ScapeRune is the next big Runescape server! 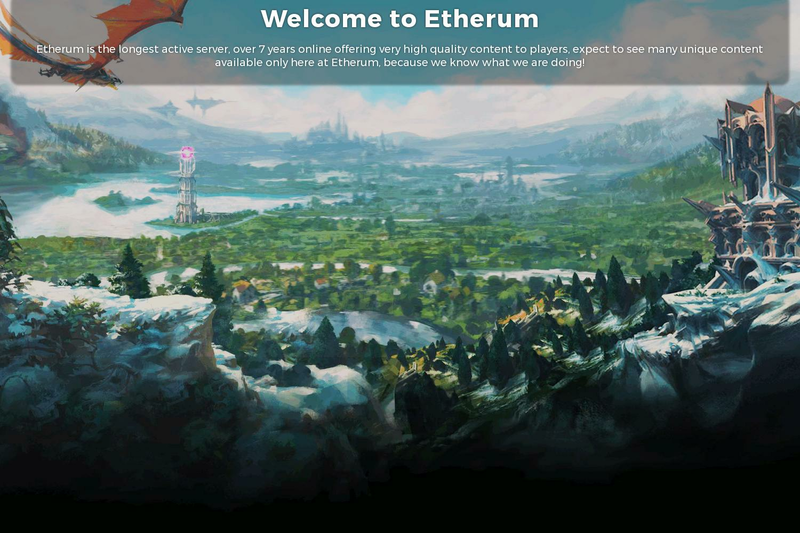 Come and play right now!